Whether you just want to watch the Olympics with your family or throw a fun, kid-friendly party, here are some party ideas for the Olympics to get you into the spirit of the games. Create your own “tickets” to the games. 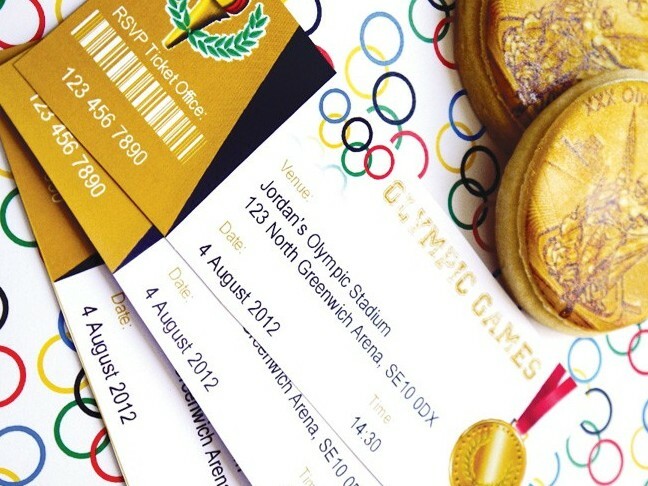 These could be just for fun, or as invites to your Olympics viewing party. From Hostess With The Mostess. Snack on some torches. Put carrots, Cheetos, or something else resembling a flame inside a cone and you’ve got your very own Olympic torches. 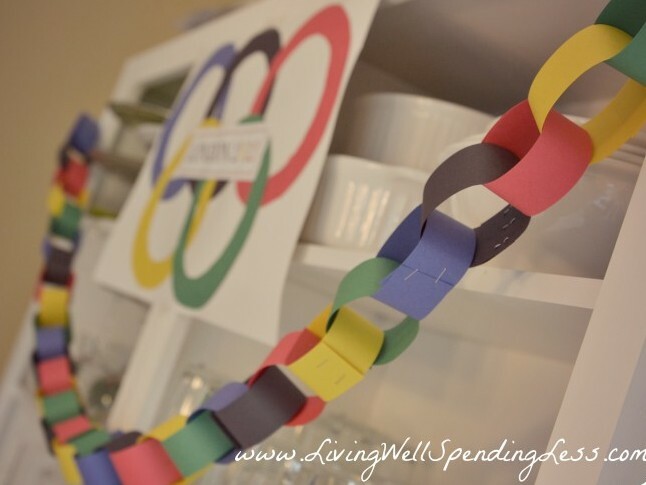 Make paper chains in the Olympic colors. It combines both the shades of the Olympics and the idea of the rings. From Living Well Spending Less. Cut up fruit and display it in the “Olympic ring” dishes. Buy fruit in the colors of the Olympics (pineapple for yellow, blueberries for blue, grapes for green, etc.) and put them in ring-like serving dishes. 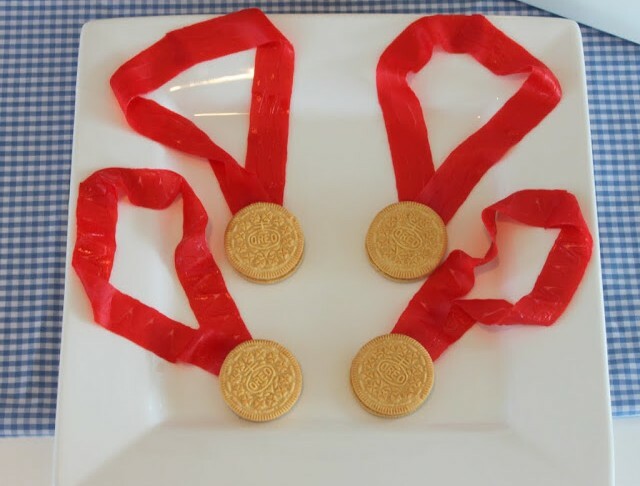 Make edible gold medals…like these from Mirabelle Creations. 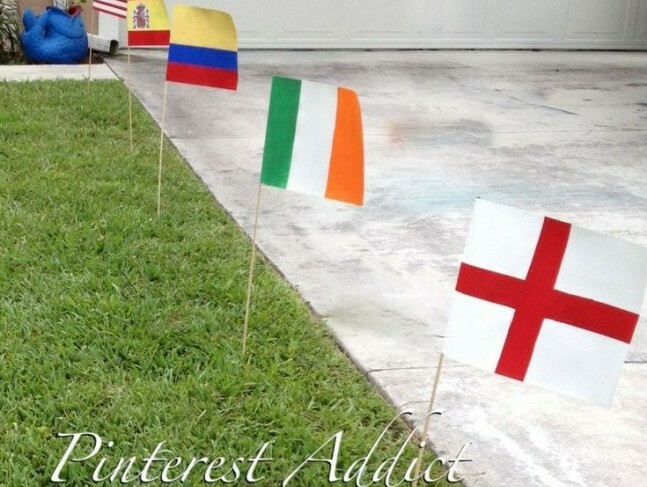 Create and display flags from different countries. It is both a fun activity and educational too. From Pinterest Addict. 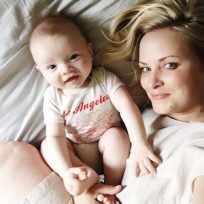 Motherhood Gave Me Dreams I Didn’t Know I HadWhen Does Implantation Occur?